This prized garden suburb is home to lots of garden bores. Virgin Bores have drilled many bores in the area for nearly 20 years including Grantham Street, Alderbury, Peebles, Oceanic Drive and Kirwan Street. Some Floreat homes are on larger blocks and have an old style well bore in the back yard. It is feeding the reticulation sprinkler system that often operate in two sections. Usually this operates as one section for the front yard and one for the back. You can spot the old bores by the tin well lids hiding a centrifugal pump within concrete well liners. These well bores can be noisy, take up valuable space and are often high maintenance once they exceed several decades of faithful service. They are being replaced by the less obtrusive modern garden water bores with ever reliable stainless steel submersible pumps operating deep beneath the ground, with the pump actually submersed under water. 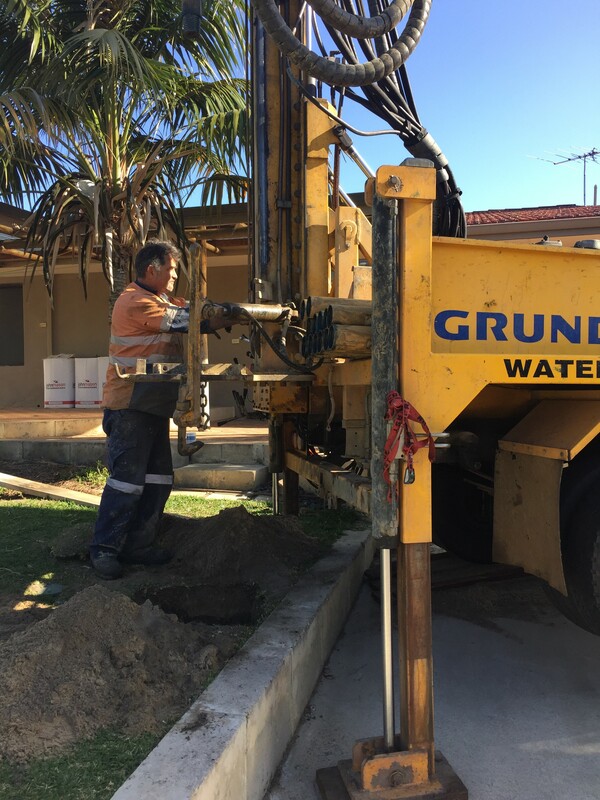 These modern Floreat bores pump groundwater to the surface and into the homes reticulation sprinkler system. You will be unaware they are even there because they operate silently and from the surface they are typically invisible. The ground conditions encountered when drilling a Floreat bore indicated by the Perth Groundwater Atlas are typically “Tamala Limestone: Aeolian calcarenite, variably lithified, leached quartz sand.” Drilling depth required varies considerably depending on the individual properties depth to water. This is very dependent on the properties elevation which, with the areas undulating contours, varies considerably. Depth to Water in Floreat. Most Floreat bores are drilled in the 18 to 30 metre range. Once the Floreat borehole is drilled and cased the pump is submersed under water inside this casing deep beneath the ground. The submersible water bore pumps groundwater to the surface and is normally connected in to a homeowners automatic reticulation sprinkler system. The submersible water bore box will be covered covered over by grass. We learnt from Landgate and the residents of Floreat may know – “The name of Floreat was the choice of the City of Perth Town Clerk, Mr WE Bold. Floreat means “let it flourish” and is part of the city’s coat of arms”. So let your Floreat garden flourish with a Virgin water bore. More details of modern water bore construction can be found on our main Water Bore page. Virgin Bores have unrivalled local knowledge in the installation of Floreat bores. Drawing on this experience and accessing data from the Perth Groundwater Atlas we can tell you over the phone the depth to water at your particular property or we are happy to meet onsite with all the written details. 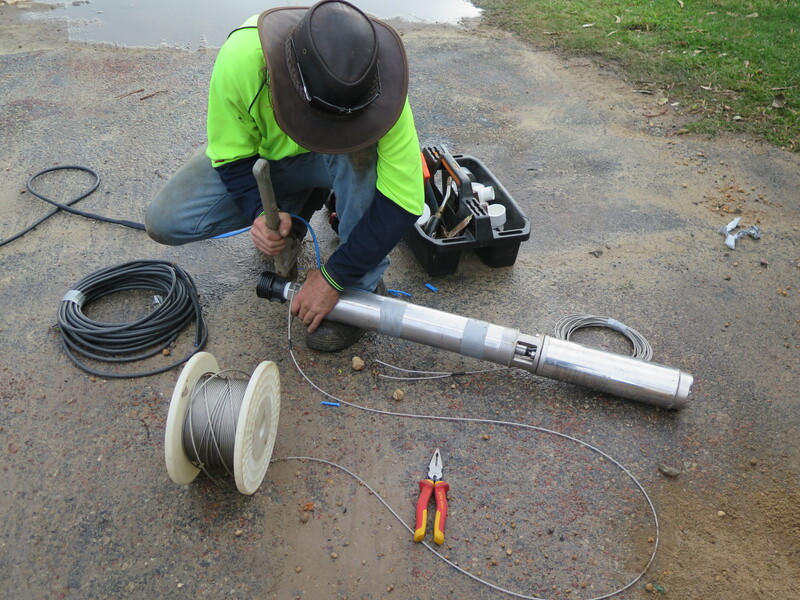 Call us on 9246 0111 for a quote on a submersible water bore. Floreat, Wembley, Wembley Downs, Churchlands, Jolimont and Shenton Park are amongst the most common suburbs in which we drill new garden bores. We are the service specialist for Floreat water bores and pump repairs. 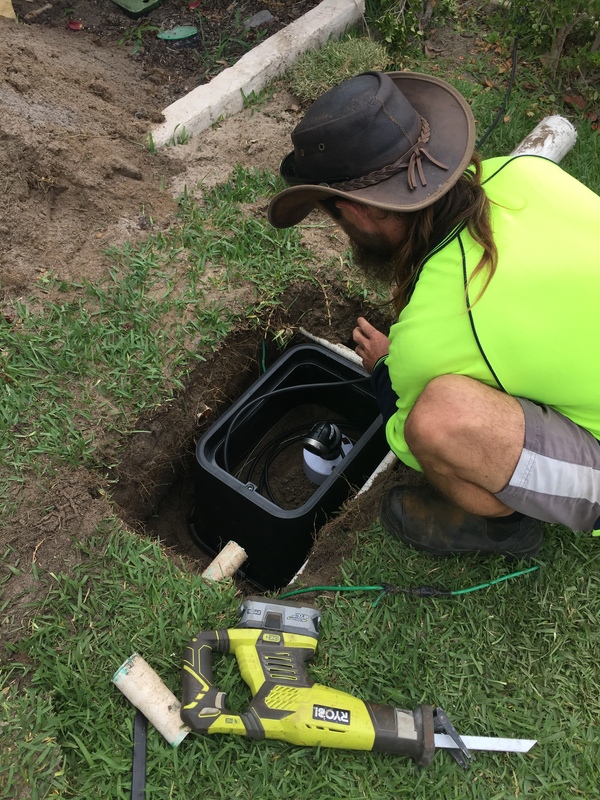 Not ones to waste our local bore water experience, Virgin Water Bores Floreat service team are only a phone call away if you ever have a problem with your existing water bore in Floreat or any of the surrounding suburbs. Call us, Perth local call 9246 0111, with any water bore service requirement. Problem with a submersible or centrifugal pump, fusion claim, reticulation solenoids sticking open, reticulation controller not working, bore circuit breaker tripping, whatever the challenge please give us a call or send us your details for a prompt response.